Photo by Naomii on flickr. One of the major bonuses of being in a Wholistic Nutrition program is having other students and teachers cook for you. We have shared some seriously tasty meals in the year we have been in school. In one of our beginning classes, the Wellspring teachers brought a snack bar that has become a stable in our house. This bar is something I can cook up in a short amount of time and know the boys are getting some good, healthy nutrition in a grab and go package. These bars do not hang around very long in our house. Stirring up some seeded goodness! Seven seed bars ready for consumption. 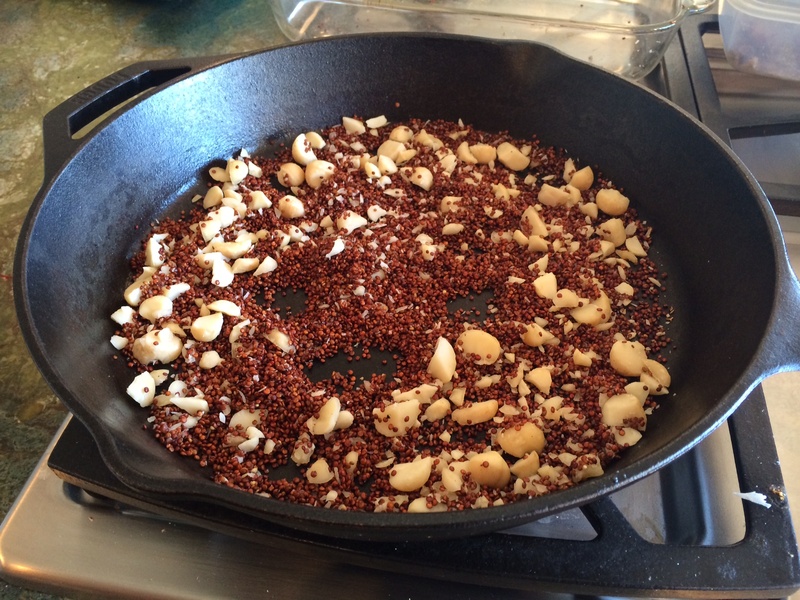 Toast nuts and quinoa in 350 degree oven or on the stove top in a heavy pan. Raise oven temperature to 350 degrees. 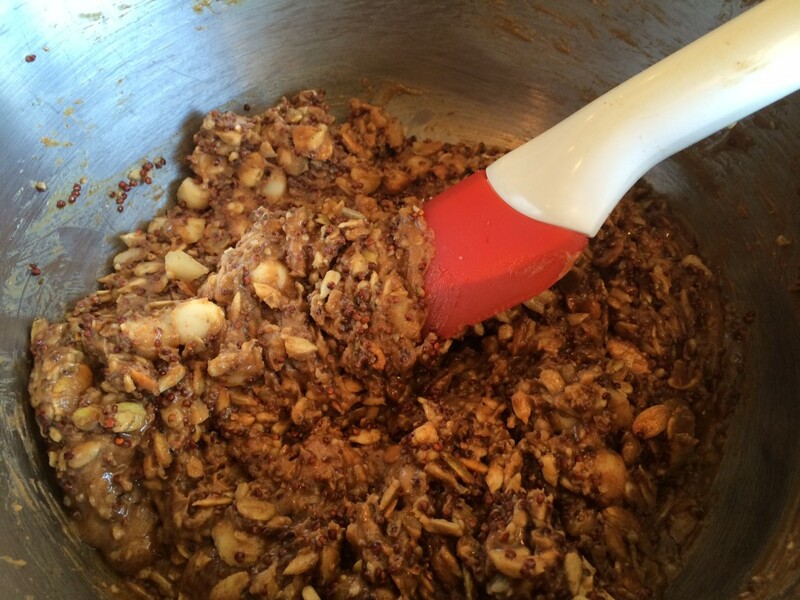 Mix almond butter, syrups and spices. Oil a 9x13 pan and spread batter evenly. Bake 15 minutes til golden brown. Stores well in the fridge for about a week but only if they don't all get eaten in the first hour. 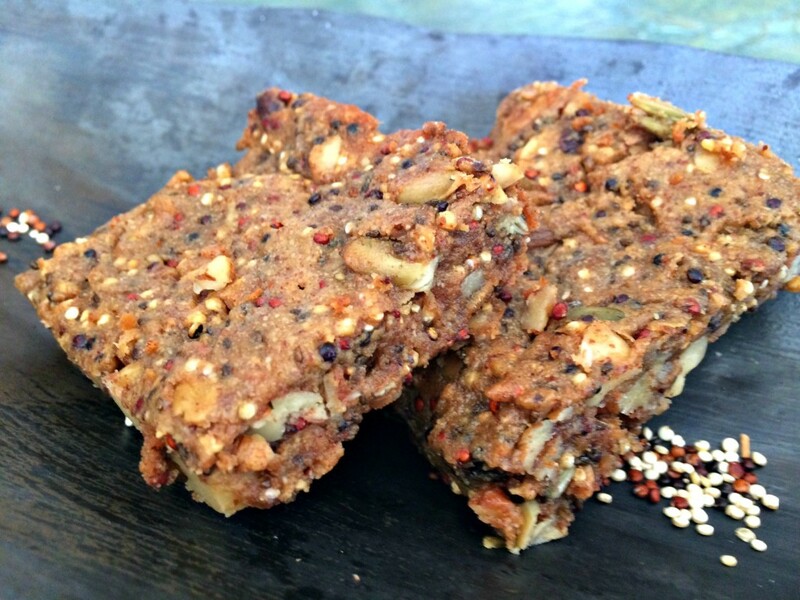 As you can see, these are an amazingly dense bar, packed with nutty nutrition. These bars offer a high amount of protein in a small package. 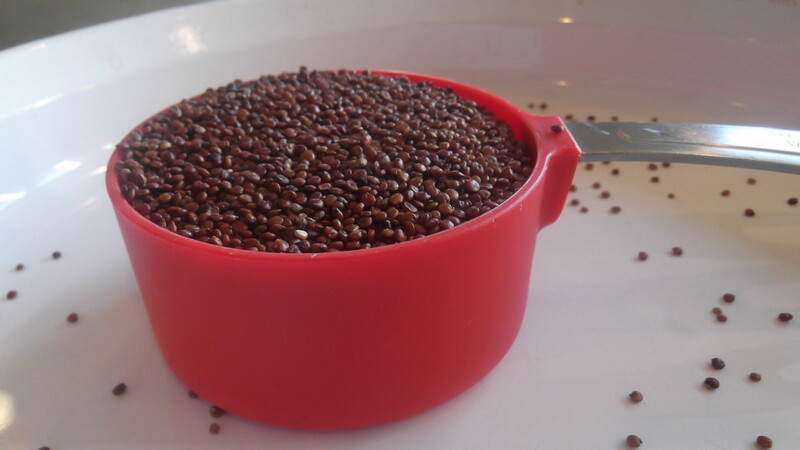 Quinoa is a gluten free seed which is an excellent source of vegetarian protein. It contains eight essential amino acids our body needs to thrive. One cup has 5 grams of fiber and is an excellent source of manganese, potassium, copper, B6, phosphorous and thiamine. Almonds have been recommended for years as a quick source of healthy protein. They contain two essential brain nutrients, the amino acid, l-carnitine and riboflavin. Both nutrients have been shown to increase brain activity. Almonds help raise the HDL cholesterol, “good” cholesterol, and lower the LDL (bad cholesterol) in the body. They also contain high levels of phosphorous with helps build strong bones and teeth. Depending on the other nuts or seeds you choose to use in this recipe, you can create a nutritional powerhouse for your own family based on the flavors and textures they enjoy. This post shared with Gluten Free Homemaker. These bars look intriguing for sure! 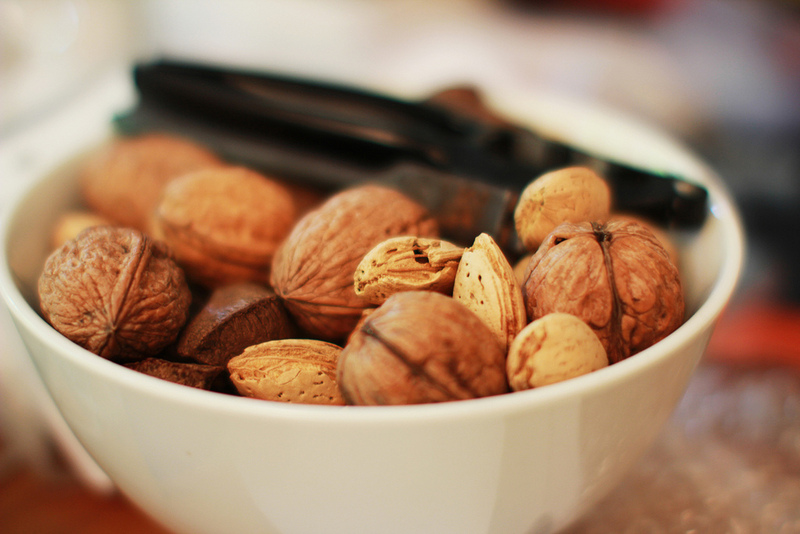 I love nuts and seeds, and almond butter and maple syrup seal the deal for me. Thanks so much for sharing on Gluten-Free Wednesdays!